To many, superior customer service may seem like a thing of the past. But at Media Real Estate, we believe your experience, as our customer, is of utmost priority. 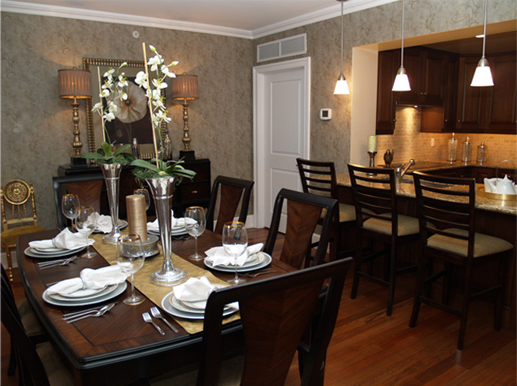 We offer a promising variety of apartment leasing solutions throughout the Delaware Valley. With over 65 years of experience in the industry, we have a proven track record of success and can offer you the advantage of our practiced and proven knowledge of the local real estate markets. Media Real Estate knows the game and can get what you want, quickly and professionally.